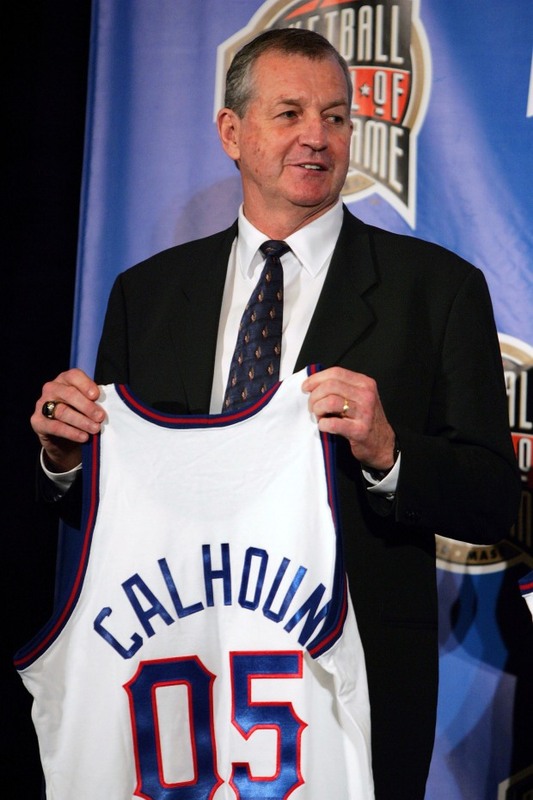 Jim Calhoun said he would evaluate his future as he does at the end of every season. 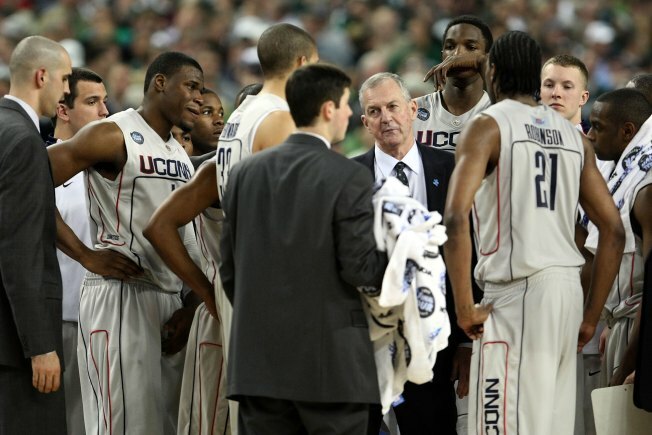 On Tuesday, the Internet was buzzing with rumors that UConn head coach Jim Calhoun would retire but he insists that he has not made a decision about retirement. The rumors seem to have started on Monday with the Loudmouth program on SNY, Sports Network New York. But on Tuesday, Calhoun said he would evaluate his future as he does at the end of every season. On Wednesday, Calhoun remains a hot topic on Twitter, with people retweeting news reports about Calhoun, weighing in on a disappointing season and saying he can’t yet retire. His Husky team lost on Tuesday night and now they wait to see if they get a bid in the NIT – National Invitational Tournament. There is some chance that they would not accept if they get the invite, according to several news reports. So now, UConn basketball fans wait and hope that next season offers a better record and more moments to cheer about, with Calhoun leading the way.